Hello Wargamers! 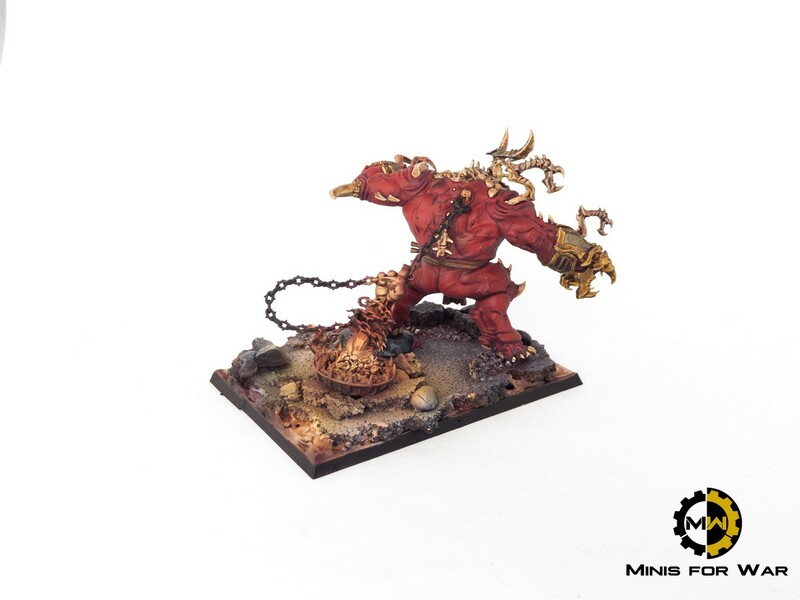 Another nice project on my blog 😉 I did small diorama-filler for Chaos Warrior unit. Enjoy! 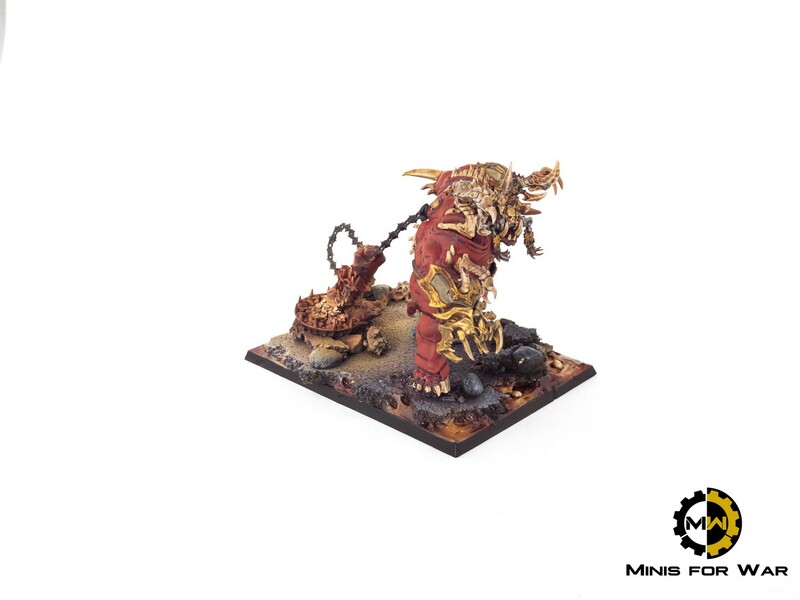 Khorgorath – mighty beast from fist AoS starter set. I decided to use this model as a core of filler. 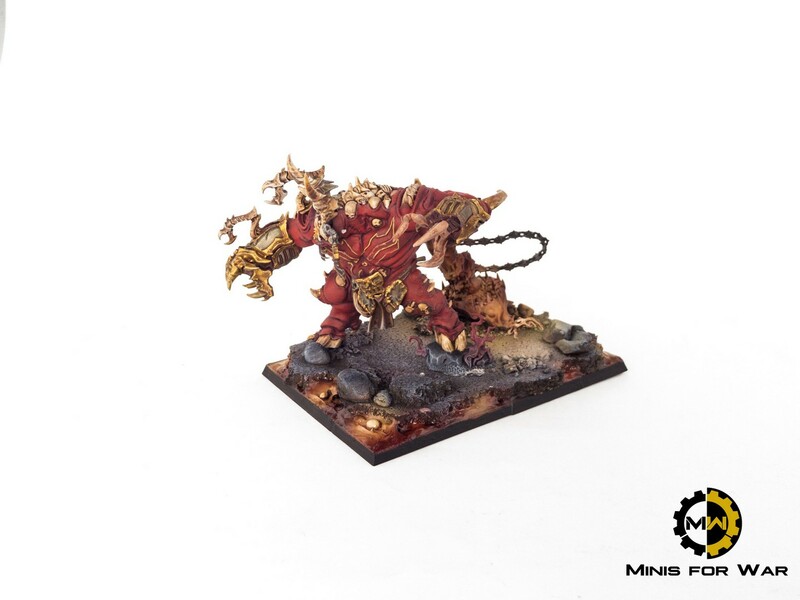 Imprisoned by daemonic hand, he’s waiting for enemy and fresh blood! 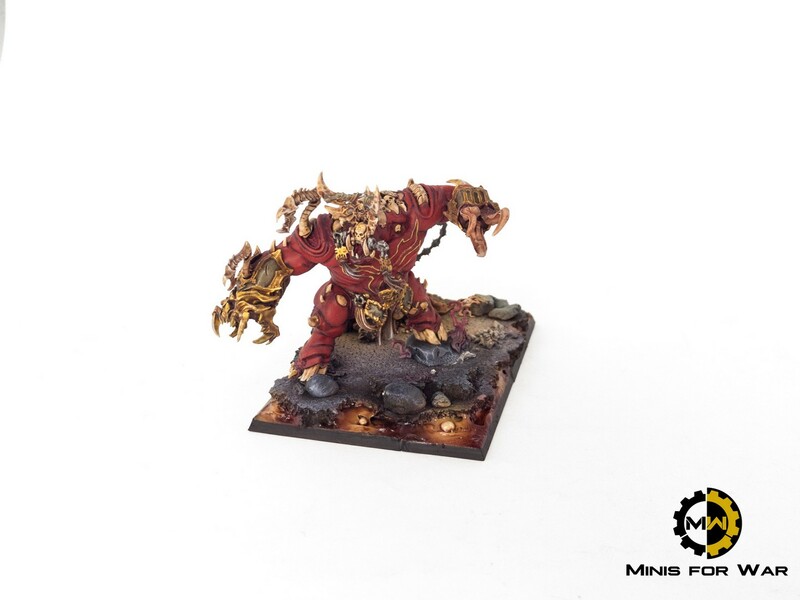 Base and hand is 100% kitbash – I used bits from different AoS/WFB kits, cork and stones.